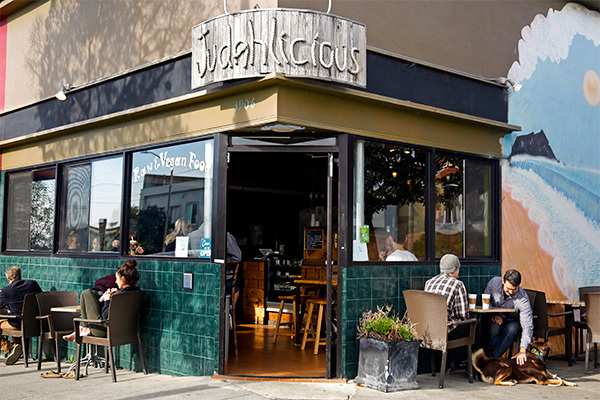 Judahlicious is located near Ocean Beach and Golden Gate Park in the Outer Sunset. 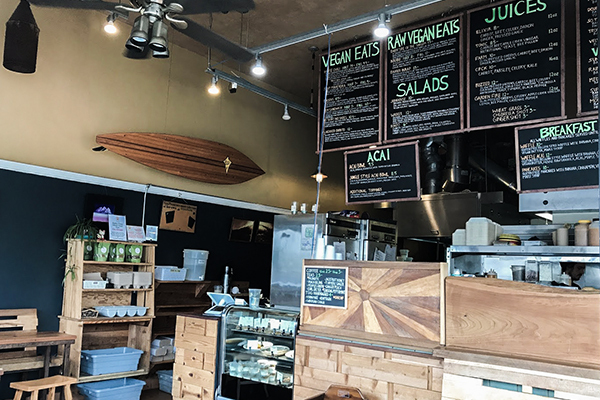 We specialize in serving uniquely crafted raw and vegan cuisine with fresh juices and smoothies made to order. Whenever possible, we purchase locally sourced produce to support local growers and reinvest in our community. The Judahlicious team takes pride in preparing made-to-order signature juices brimming with vitality and smoothies that indeed keep you going. 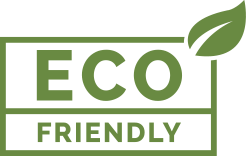 Rich in essential nutrients, our raw food and vegan cuisine is artfully presented, friendly to the taste buds and chock-full of T.L.C. While we would love for you to join us, please be advised that many of our menu items contain nuts and nutritional yeast. To save time feel free to call ahead. C’ya!